Vince Staples has not missed a beat. In the same vein as Summertime ’06 (and half as long), the industrial sound has a champion in Long Beach’s very own. 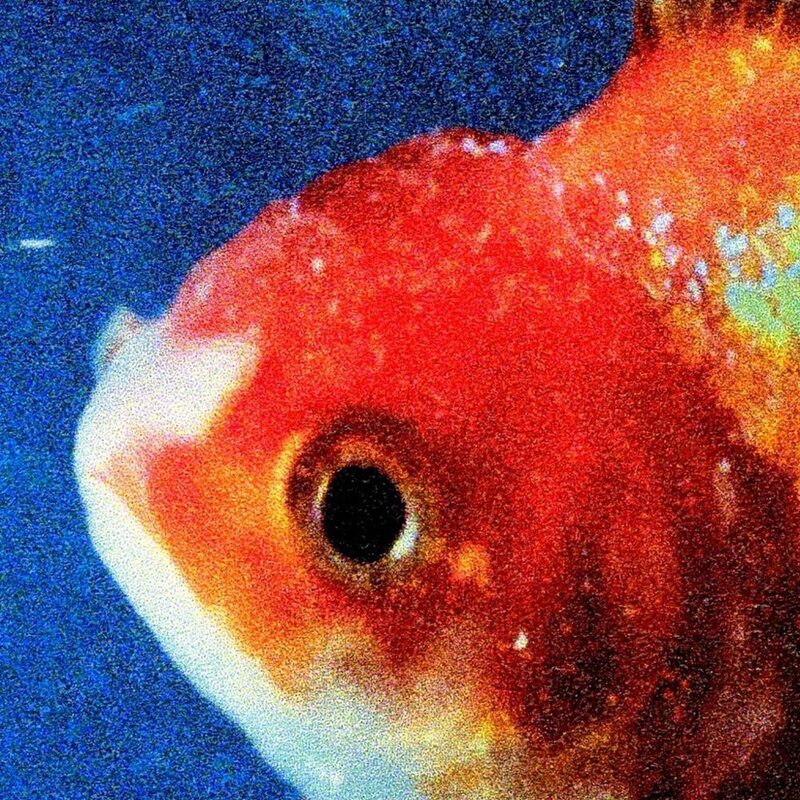 His new album Big Fish Theory misses no beats and is incredible. Not much can be put into words on how Staples takes sounds that should not sound good and crafts masterpieces. Staples continues to blend many themes and emotions throughout this album, something that has been prevalent in his earlier work. Early favorites are “Alyssa Interlude”, “Love Can Be”, and the Kendrick-assisted “Yeah Right”. There are a few weak spots on the album, namely “Homage”. And while Vince’s ability to jump around in theme is a hallmark of his work, this album seemed slightly more disjointed than ’06. But this is still one of the best albums of the year. Staples continues his hot streak of music and this album is sure to become a cult-classic. It is one that you need to hear in order to truly understand.